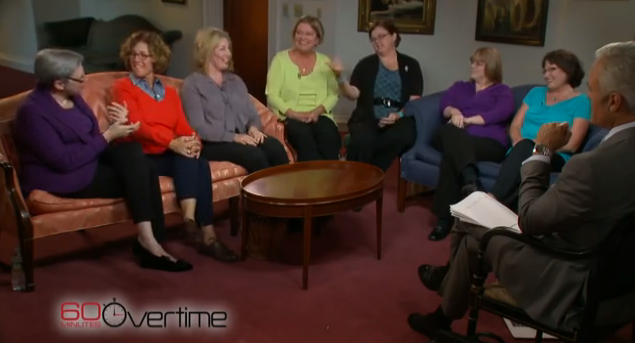 60 Minutes presented a remarkable segment on the topic of kids with mental illness in crisis. SP: What is the difference between being the mother of a child who has mental illness and the mother of a child who has heart disease or cancer? SP: Casseroles? What do you mean? Mothers: Somebody needs to share the casserole story. My daughter, when she was thirteen was hit by a car and fortunately was fine, except for a very bad broken leg. The church organized a brigade of casserole makers, the neighbors brought casseroles, friends, families, everybody. 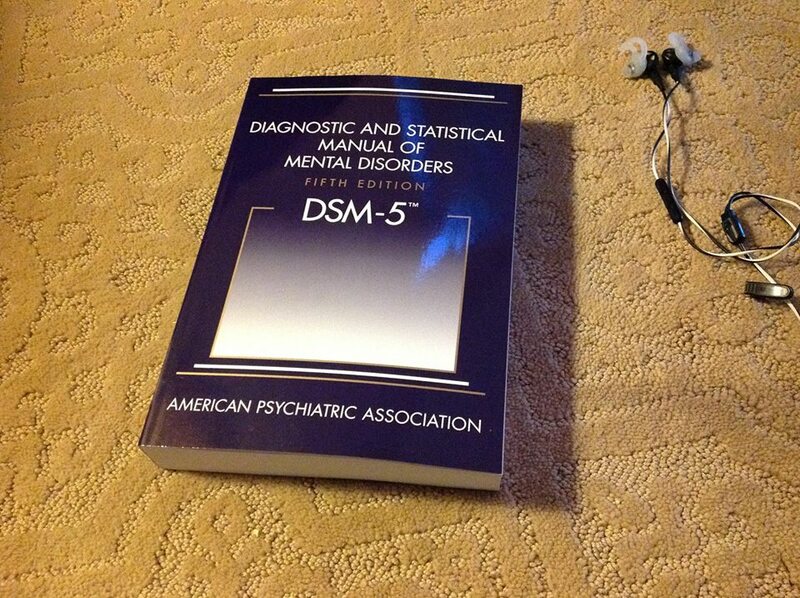 Six months before that, Christina had spent two months on a psychiatric ward, and we had no casseroles. And I’m not blaming the church or the neighbors or anything…because of the stigma, we didn’t tell people. 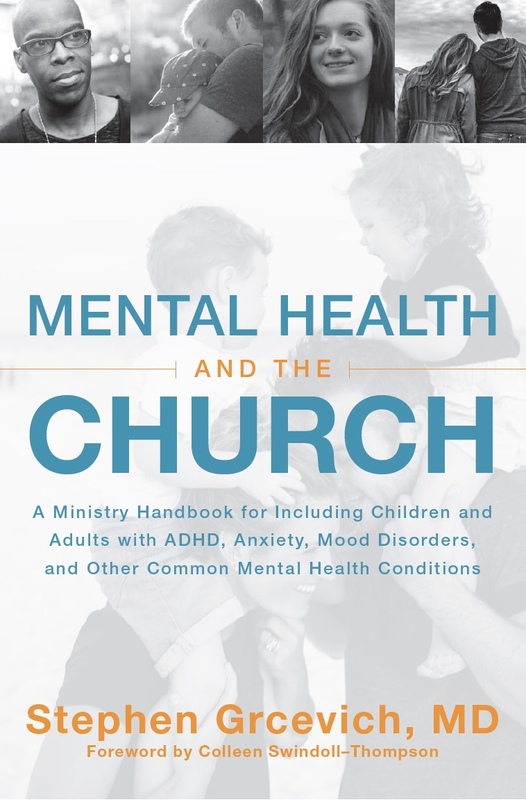 We can’t allow the enemy to use the stigma of mental illness to keep families out of church! We, as church, also have a remarkable opportunity to share the love of Christ with many families who, because of stigma, may be too embarrassed to let us know when they are in need. 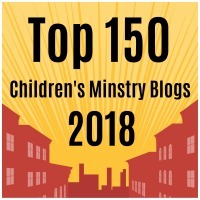 This entry was posted in Controversies, Families, Key Ministry, Mental Health and tagged 60 Minutes, casseroles, church, Disability Ministry, Inclusion, Key Ministry, mental health, mental health ministry, mental illness. Bookmark the permalink.